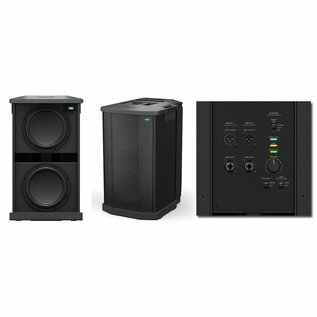 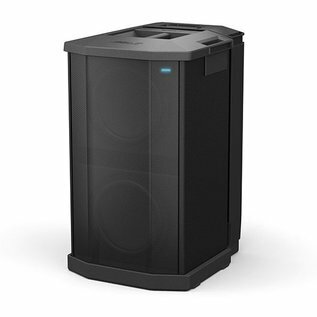 With 1,000 watts of power, the Bose F1 Subwoofer packs all the performance of a larger bass box into a more compact design that’s easier to carry and fits in a car. 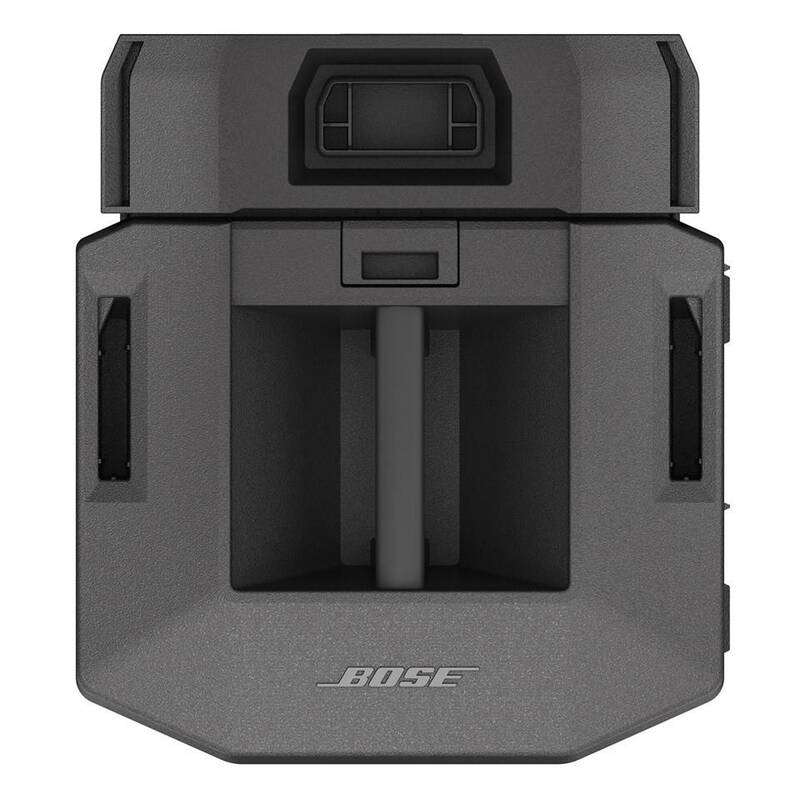 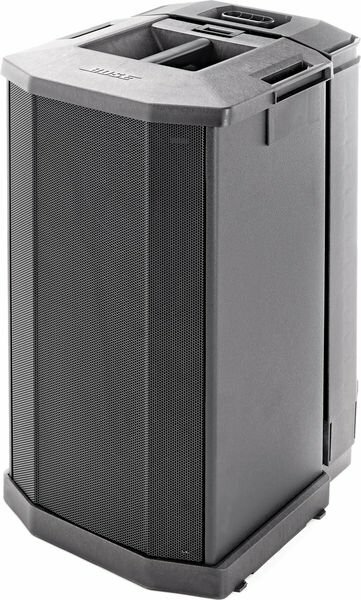 A mounting stand for the Bose F1 Model 812 Flexible Array Loudspeaker is integrated right into the body of the subwoofer, so you always know where it is, making setup fast and easy. The stand even includes cable channels to neatly hide the wires, giving your system a clean, professional look. 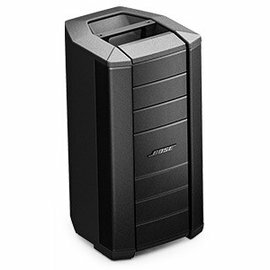 And now getting your unit to the venue is easier, too. 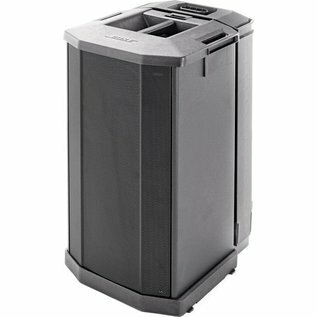 The F1 Subwoofer features strategically placed handles for easy transport.